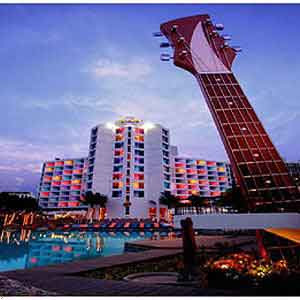 A resort city located on the east coast of the Gulf of Thailand. 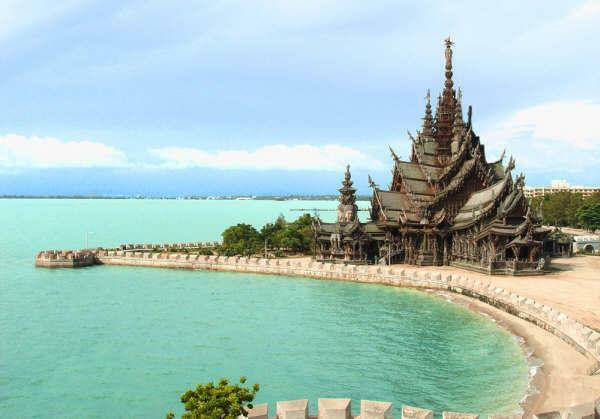 Pattaya will be the host country of Miss Earth 2011 on December 3 where almost 80 international beauties will compete for the title. The reigning Miss Earth 2010, Nicole Faria will relinquish her crown to her successor at the end of the pageant. Miss Earth is an annual international beauty contest promoting environmental awareness.